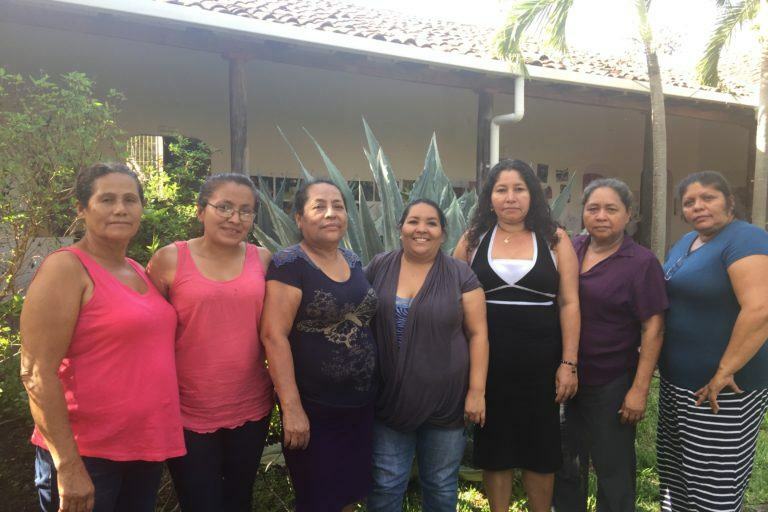 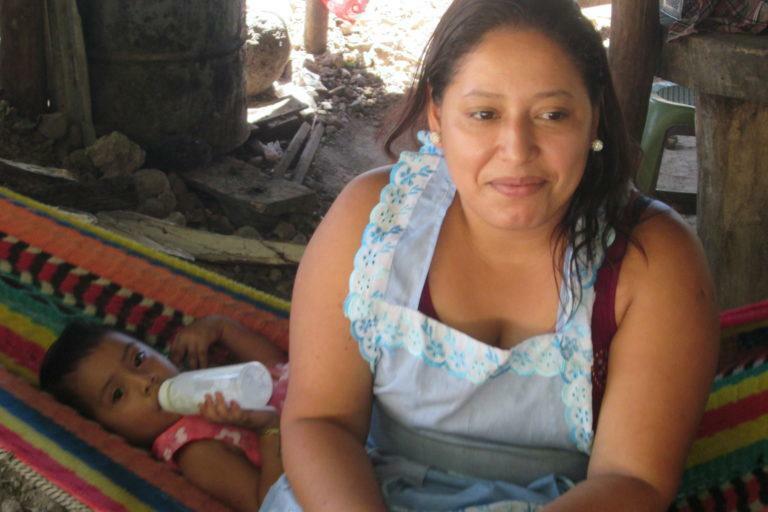 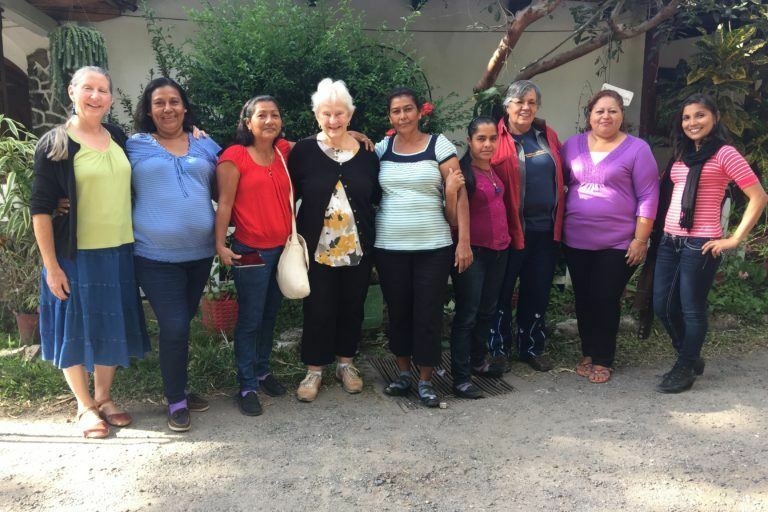 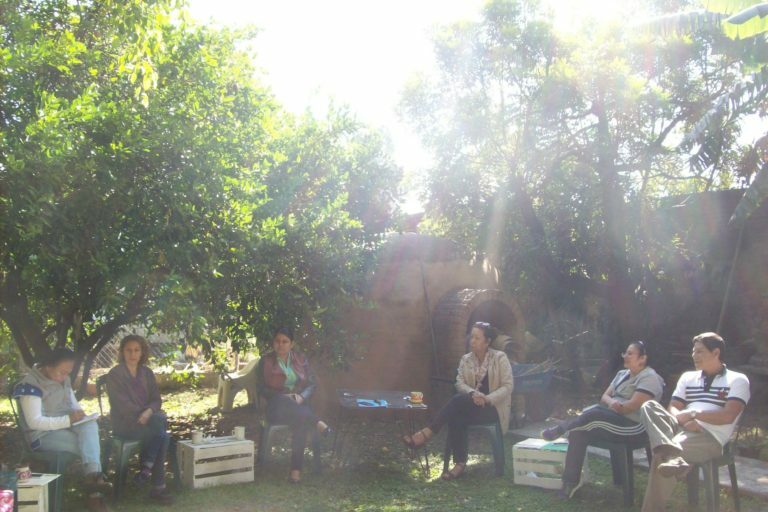 I had the privilege of attending that first emotional health retreat in La Palma, El Salvador, in 2017 and meet the women who attended from all over Central America. 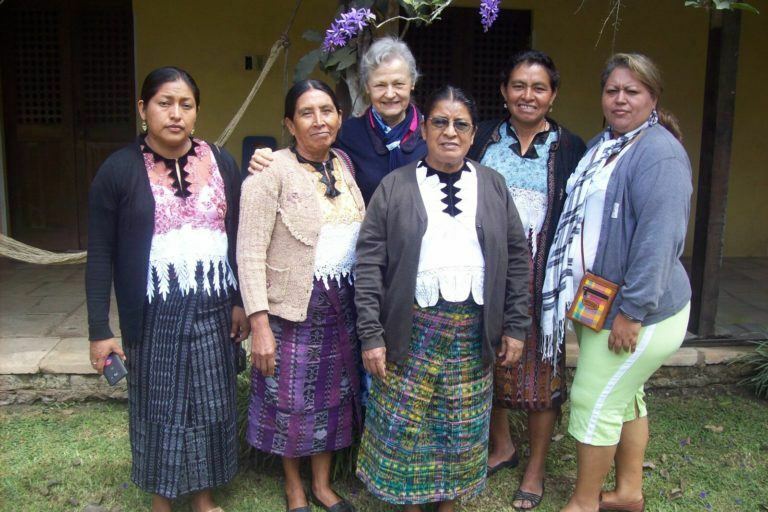 I was so proud of Mary’s Pence as I heard one woman after another thank our organization for its caring accompaniment. 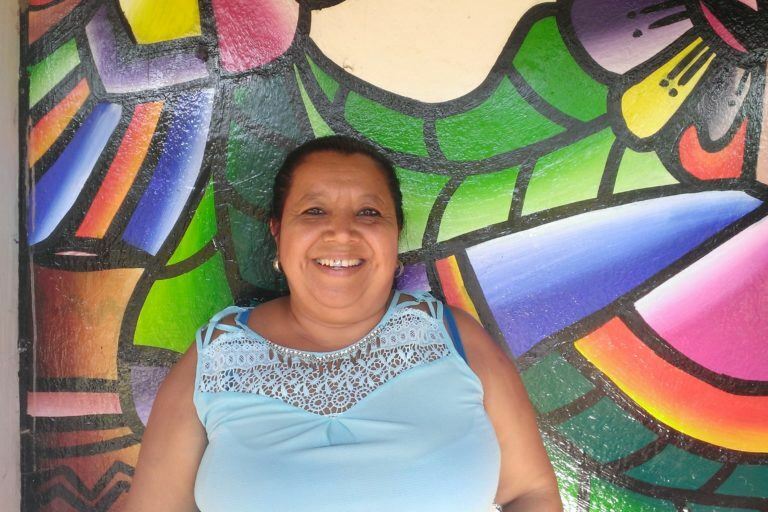 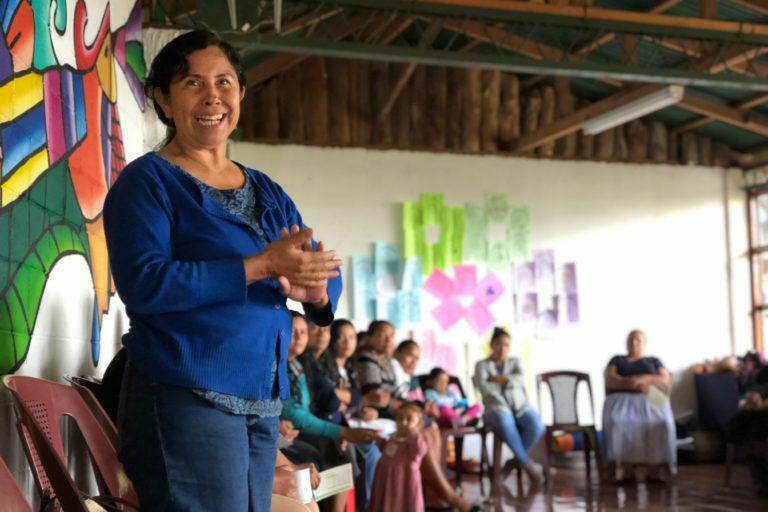 I applaud Gilda’s work and her commitment to traveling hours upon hours from Mexico to go to the communities that are the most out of the way and forgotten in Guatemala to encourage and work with the women on increasing their economic status. 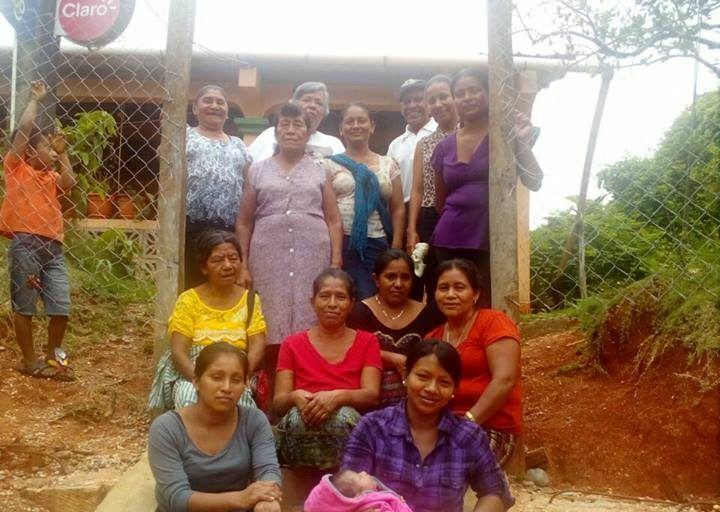 Ambrosia explained what they learned from this experience, “We have definitely learned to be more careful with the time we set for our loans, and at the same time we are grateful to have access to these funds.” The commitment they feel towards the community of women who participate in their local ESPERA community lending pool is very powerful and helps Ambrosia and her daughters not to give up. 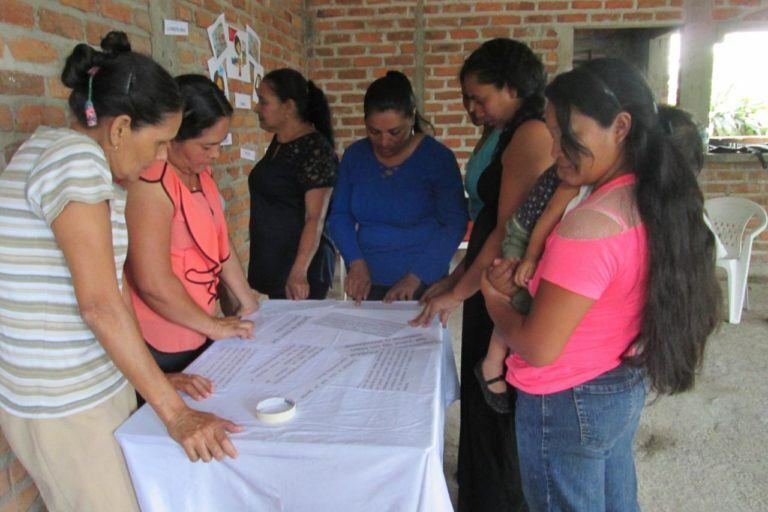 Each woman was to set three goals that she wanted to be held accountable for: take a step toward self-care, improve family relationships, and expand available resources, which could improve their businesses.